JACO Outfitters, LLC offers New Mexico Mountain Lion Hunts. Experience a New Mexico Mountain Lion / Cougar Hunt of a lifetime, when you go after the fourth largest cat in the world. 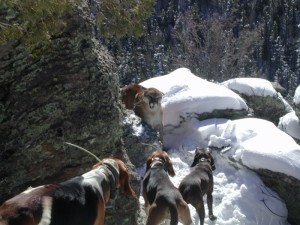 Our hunting dogs chase these 70-190 lb. cats up a tree and provide a close and ethical shot. Depending on the weather conditions our means of transportation may be pickup trucks, ATV’s or Snowmobiles during the hunt. This hunts a best done following a fresh snow. 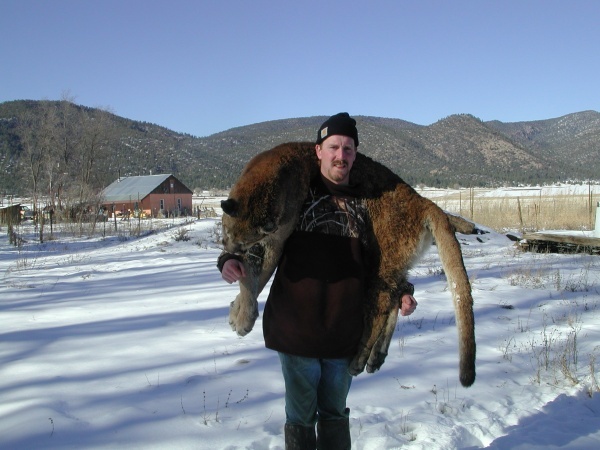 If you book a mountain lion / cougar hunt in New Mexico with JACO Outfitters, LLC, it is best to be flexible when planning your hunt. If you can plan your hunt around the weather, arriving a couple days after a fresh snow will produce the best results. All hunts are done with hounds. 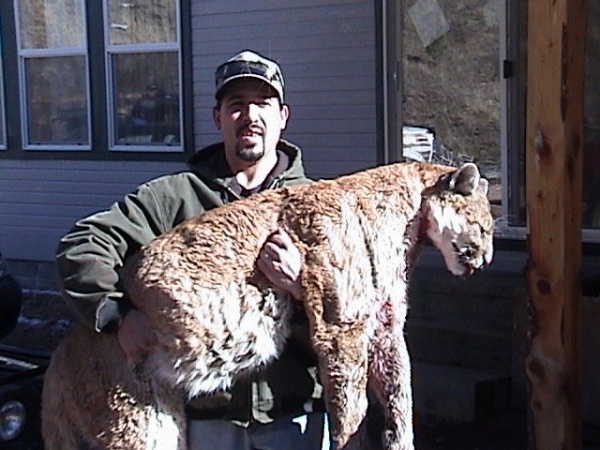 An over-the-counter Cougar License with valid carcass tag may be purchased from license vendors, Department offices, online or by mail using Form 3. One carcass tag comes with each license (NOTE: Licenses and carcass tags purchased online will be mailed within two weeks of purchase). 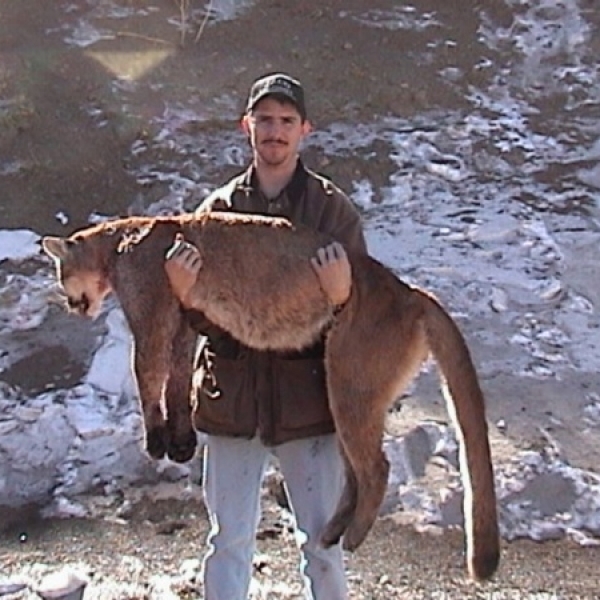 Hunters must purchase a Cougar License AT LEAST TWO DAYS BEFORE HUNTING. The state is divided into 19 Cougar Management Zones. This allows the Department to better manage cougar populations on a regional basis. All zones have two different harvest limits. The harvest limit for each Cougar Management Zone is listed in the chart on this page. The first number indicates the total number of cougars that may be harvested in each zone followed by the number of female cougars that may be harvested. All Cougar Management Zones will close when the harvest is within 10% of either the sustainable mortality limit or female sub-limit, whichever comes first. This measure is taken to avoid exceeding sustainable harvest of the resource. Bag limit is one cougar. No hunter may take any spotted kitten(s) or any female accompanied by a spotted kitten(s). State law does not require cougar meat to be taken from the field. 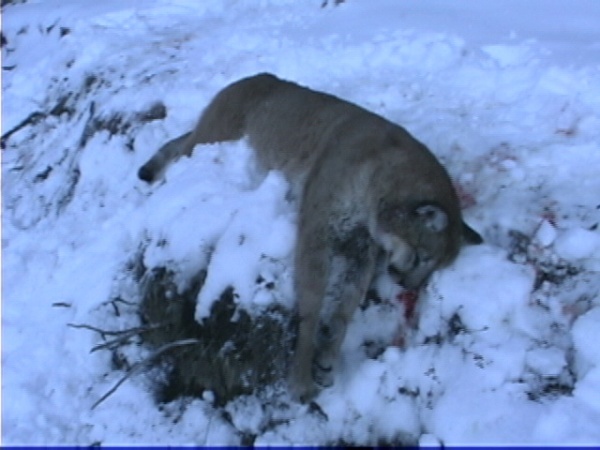 Cougars must be tagged with both a carcass and a pelt tag. 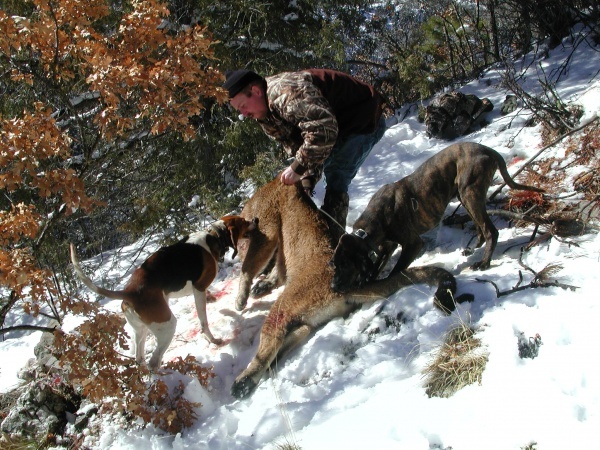 The carcass tag, which is received with the purchase of the license, must be attached immediately after the animal is taken by the hunter. 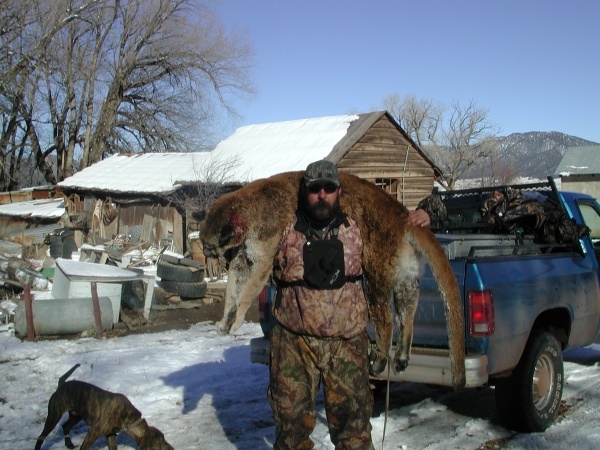 The hunter then must present the license and hide for pelt tagging to any District Conservation Officer or any Department office within five days of taking the cougar or before taking the hide out of New Mexico, whichever comes first. 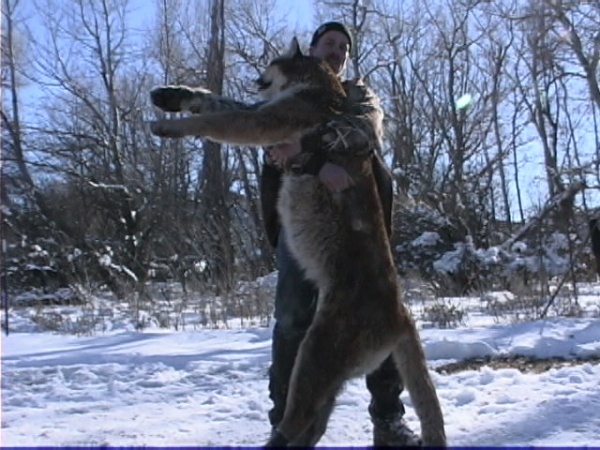 The pelt tag must remain attached to the hide until the hide is processed. Improperly tagged hides may be seized by the Department. 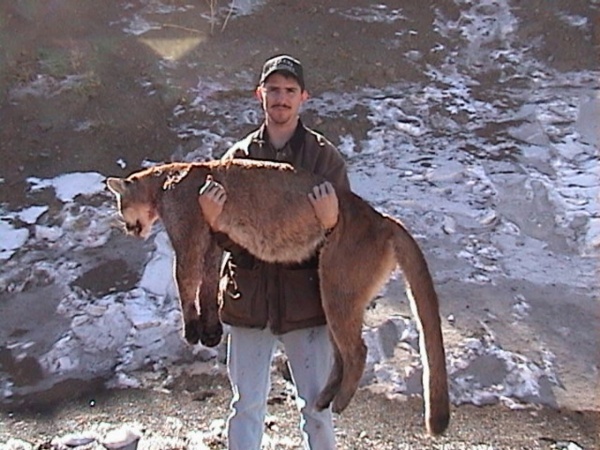 A hunter who takes a FEMALE cougar IS REQUIRED to present the unfrozen skull with the mouth fixed open, to any Department office for removal of a premolar tooth.